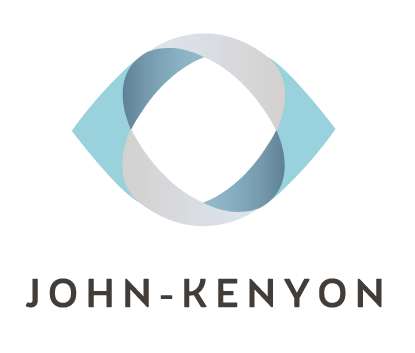 For more than 30 years, John-Kenyon has been the leader in eye care in Louisville and Southern Indiana. In fact, their namsake, Dr. Maurice John was one of the first to perform the LASIK procedure. To continue building brand awareness and identity in a highly competitive eye care marketplace, the team at BoxCar called us to create four, :30 broadcast spots for TV and social.